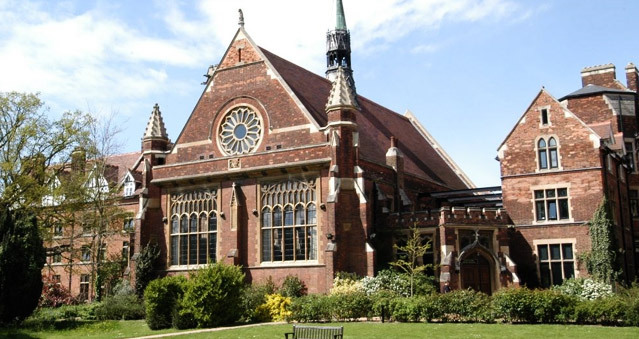 Homerton College is a well respected Cambridge College in the beautiful south of the City offering a traditional college experience combined seamlessly with a purpose built contemporary conference centre. The impressive Victorian facade and beautiful landscaped gardens at Homerton College are the focal point of a spacious contemporary conference centre offering a wide variety of flexible meeting rooms, 3 versatile dining rooms and over 500 en-suite bedrooms. With significant on-site parking and situated within 25 acres of landscaped gardens and parkland, Homerton Conference Centre is an inspirational venue for the perfect teambuilding day or a summer garden party. Homerton College offers a seasonally adapted menu mixing home-made favourites with classical and contemporary dishes. Ideal for No Ordinary Quiz, The Haka Experience, Murder Mysteries, Ipad Movie Making etc.